Everyone likes to decorate their garden but the first thing that comes to our mind is the maintenance and costs. 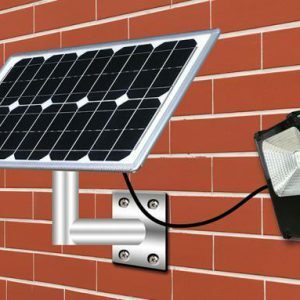 If you also have some plans to reorganize and redesign your garden without hampering the environment then solar lights can help you find your solution. As technology is advancing, unlike yesteryears today, there is end number of options available in the market designed to provide a variety and meet the needs of different customers. 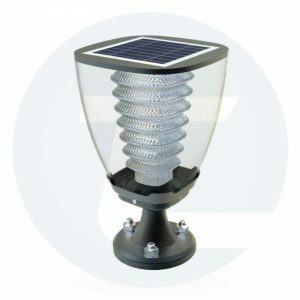 These lights come in various sizes, types, styles and features in the form of namely, solar garden lights, path lighting and solar lawn lighting. In this blog let us check out the right tips which will help in finding the accurate devices and application for your needs. Type of light: The first and most important thing is to identify what type light we need and for what purpose. If it is for decoration, task or lighting the path then most probably we’ll need hanging lanterns which can create a pleasant spot in the night. 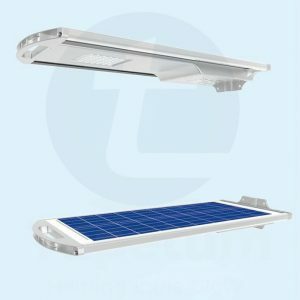 For illuminating the street we can install task light and for the path solar LED lawn lights will be the best. Type of bulb: The type of light bulb we use will affect the costs and power consumption. 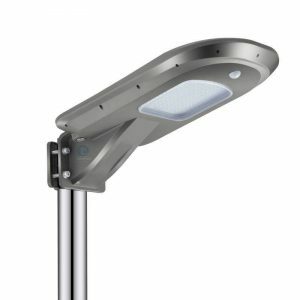 So, it is recommended to use LED lights that are currently the most efficient lighting technology and they are also customization as per needs. Design and style: Decorating your garden with lights that matches its style will add up to the beauty apart from brightening up the dark areas. We can also install different types of poles designed for street lights with attractive shapes for better landscaping of our garden. Operating time: It depends on the battery how long it can keep the system operating. As we won’t be using the solar lights 24 hrs on full charge so, after considering only the operating time we can analyz the quality of a battery. Some batteries even go up to several days before having to charge it. 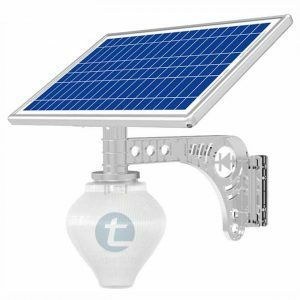 Amount of sunlight: Amount of sunlight- Before installing the solar lights we should check which area receives the highest sunlight for proper charging of the battery. The area should be free of any shade and have full access to sunlight. Some advanced quality batteries can even recharge with partial sun, under shade or even on cloudy days. Added feature: Installing some extra features with automatic controller like timers and motion sensors will always help to energy. This in turn will save up time and money helping us to get maximum benefit out of the device.